 Here at Main Street Café & Bakery, we are dedicated to providing the best catering experience possible. We are always expanding and adding new recipes to our menu. The catering menu includes a large variety of fresh and wholesome sandwiches, soups, salads, pastas, party trays and bakery goods. Some bakery and gluten friendly items we ask for a 24-hour notice on, we can also fill last minute orders. All orders will be packaged to your convenience and will come with plates, napkins, and utensils. There is a delivery charge of $15.00 for orders that are under $100.00. There may be an additional 10% charge for a set-up & pick-up fee. You are always welcome to come in and pick up your order or go through our drive-thru. We begin delivery as early as 6:00 AM.